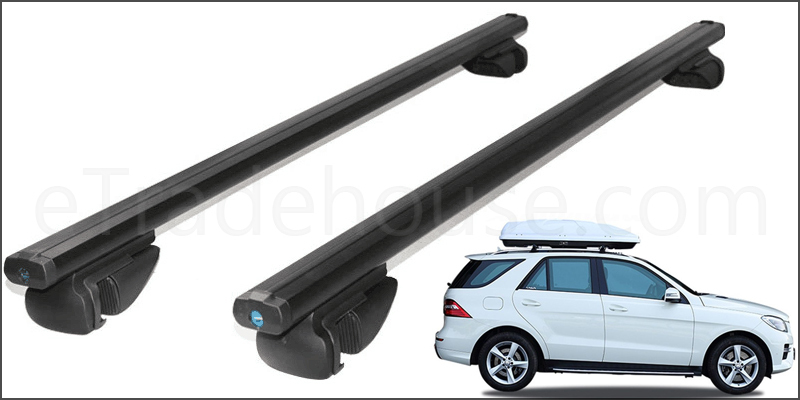 Kindly note that these Roof Bars are only suitable for Cars that have a Gap for Roof Rails. If you intend to go through the Car Wash, kindly remove these rails. Suitable for Roof Boxes, Bicycle, Skies,Luggage, Canoes etc.